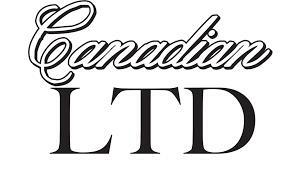 Canadian whisky is a type of whisky produced in Canada. Most Canadian whiskies are blended multi-grain liquors containing a large percentage of corn spirits, and are typically lighter and smoother than other whisky styles. Several hundred years ago, when Canadian distillers began adding small amounts of highly-flavourful rye grain to their mashes people began demanding this new rye-flavoured whisky, referring to it simply as "rye". Today, as for the past two centuries, the terms "rye whisky" and "Canadian whisky" are used interchangeably in Canada and (as defined in Canadian law) refer to exactly the same product, which generally is made with only a small amount of rye grain.